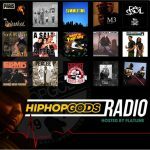 During the Across and Back Tour, we stopped in Atlanta to meet up with NYC Hip Hop legend Spyder-D to shoot this visual for our single “No Regrets”. Be sure to share! 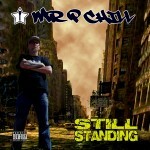 The new album from Mr. P Chill, Still Standing, drops on August 28th featuring appearances from 2Mex, Spdya D, Percee P, and more. “When Words Won’t Do” featuring 2Mex drops on August 7th. The new single “When Words Won’t Do” featuring 2Mex drops on August 7th, 2015. 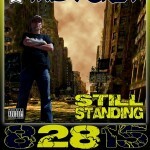 The new album Still Standing will drop August 28th. 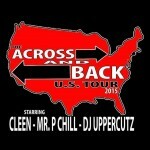 August 28 – September 27, 2015 – More info soon. 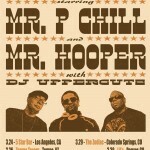 Follow Mr. P Chill on Spotify! 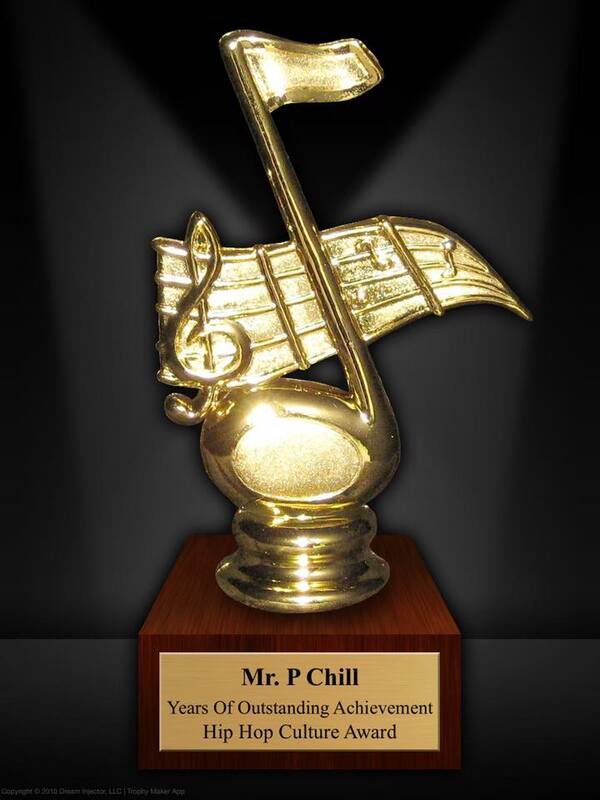 On October 11, 2016, Mr. P Chill was honored with the prestigious Hip Hop Culture Award! Copyright © 2019 Mr. P Chill. All Rights Reserved.